What is a Tummy Tutu? A contemporary printed, short tutu that easily goes over all body suits. 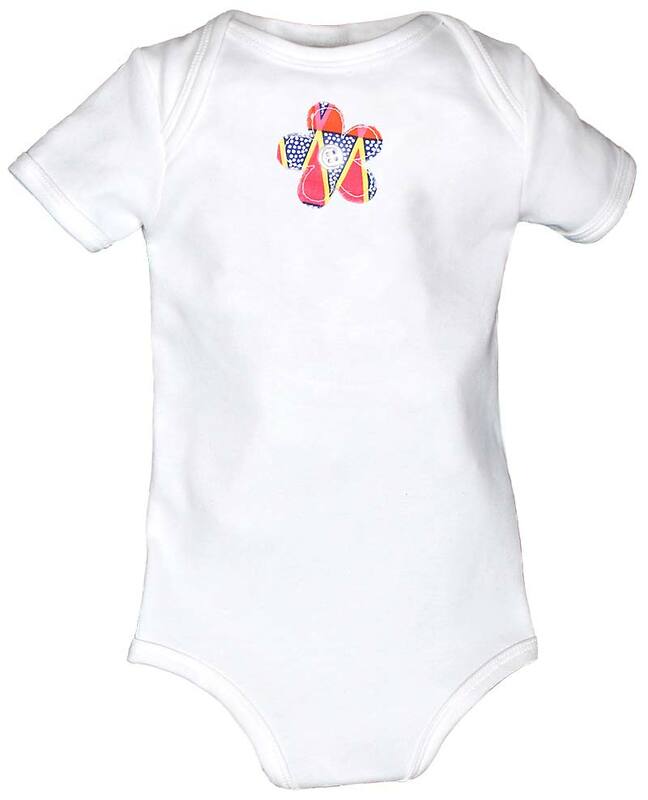 The print is modern and fun and with a full elastic waist, it becomes very easy to fit and very comfortable for baby. The short length lets all of us see baby's cute, chubby legs with all of those rolls. 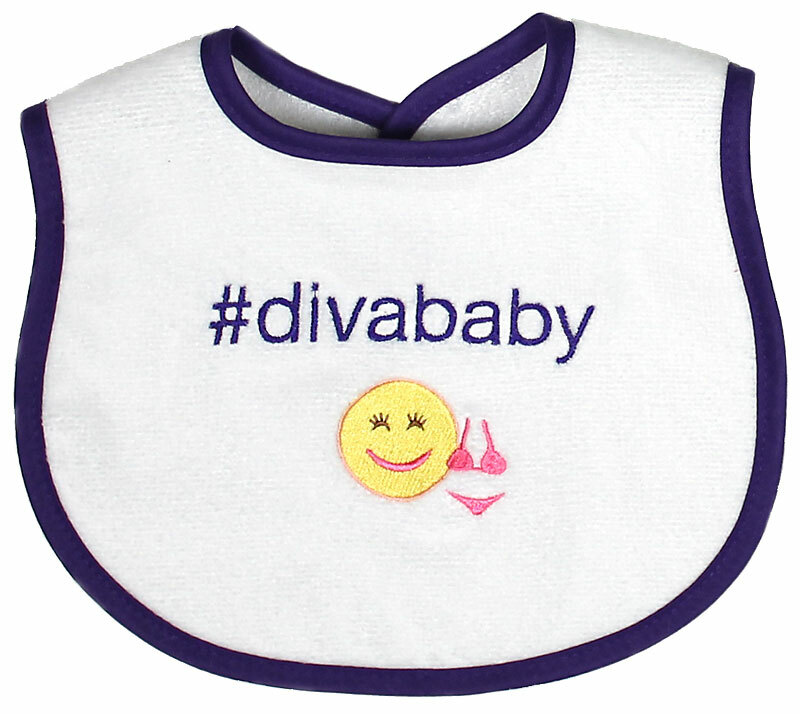 Available in two sizes, 0-6 mo. 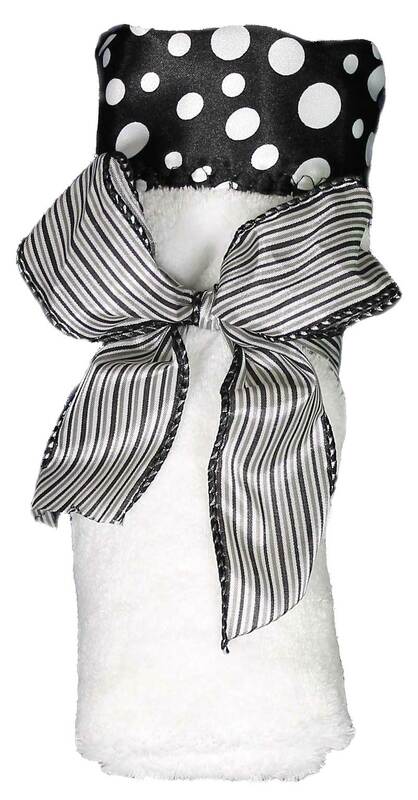 and 6-12 mo., it will fit most babies up to about 4-5 months of age. 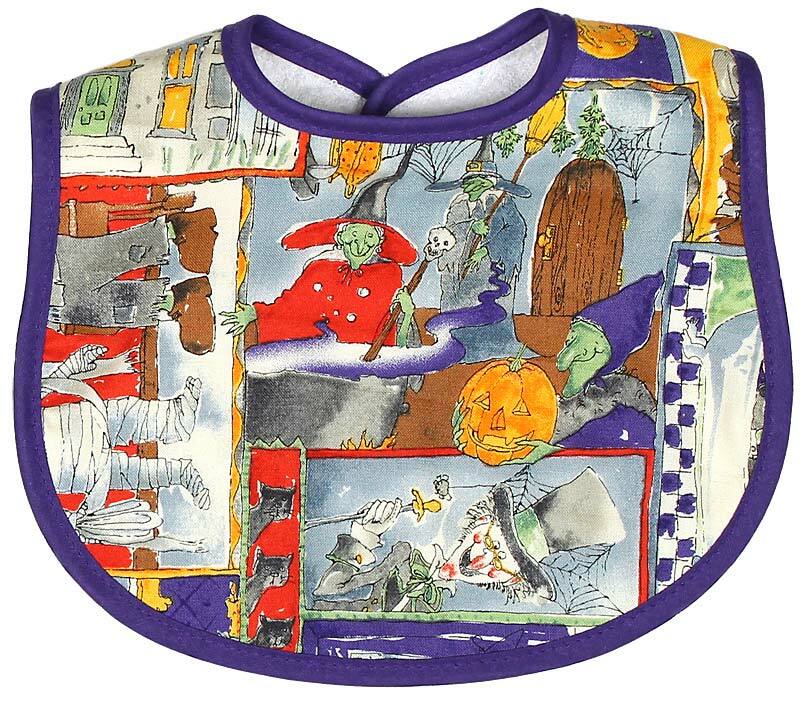 The haunted house print is very neutral and will co-ordinate with a lot of different body suits. So, for a body suit that used to look like underwear, you can add a Tummy Tutu and baby is all dressed up in a really superb ensemble and ready for Halloween! 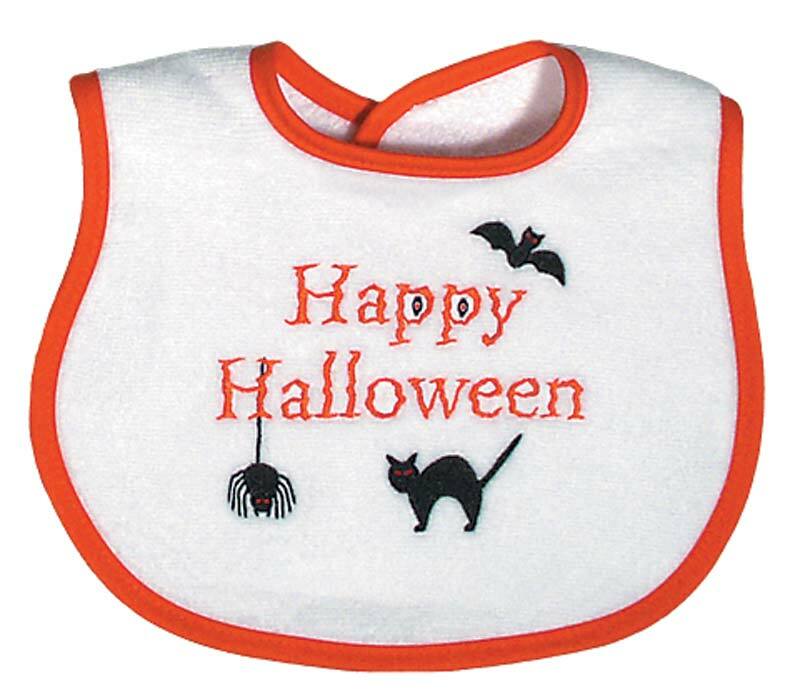 There is a matching haunted house body suit and a matching bib, and it also comes in a skeleton print, as well.